Thinking of downloading eM Client? But aren’t sure if it’s the perfect tool for you? 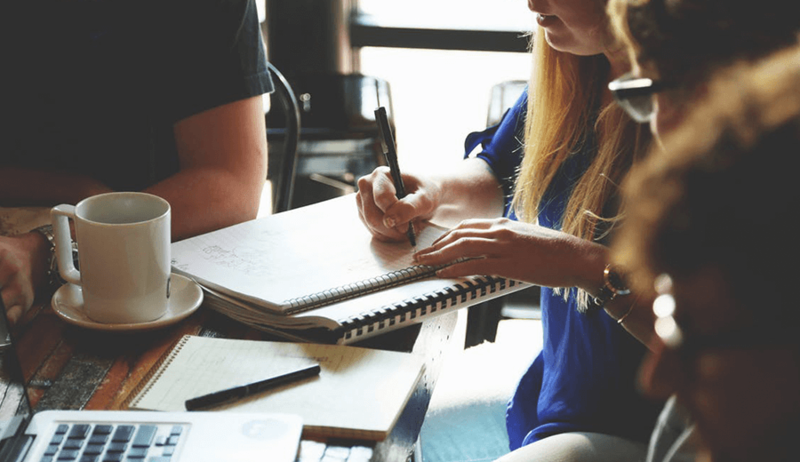 In this article, we’ll give you a thorough review of eM Client and its features so that you can make an informed choice. We’ll also give you three great alternatives to eM Client that can help solve all your e-mail client needs. 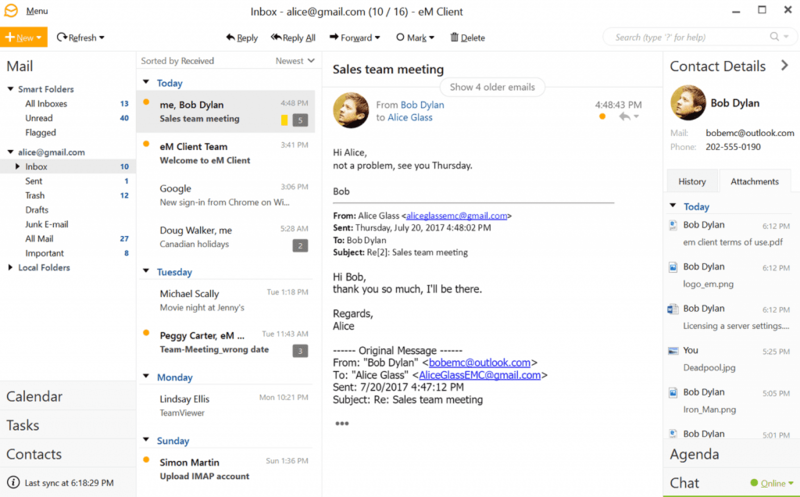 eM Client is a desktop email client for Windows. And like other email clients like Mailbird and OX App Suite, it allows you to access your emails from the comfort of your desktop. This way, you won’t have to log onto a browser every time to access your mail anymore. eM Client supports most any POP and IMAP account like MS Outlook, G Suite, Microsoft Exchange, Windows Mail and more. By doing so, you can combine your email, calendar and contacts into one space – thereby making navigation and management easier. However that isn’t all, the eM Client program has a host of other features to help you with your email management needs. The eM Client program makes contact management a very streamlined process. Firstly, you can categorize your contacts and their details based on different fields. These could be aspects like salary, family, hobbies – it’s up to you. This way, you have complete customizability regarding what information you want saved when it comes to your contacts. Secondly, the eM Client program allows you to view contacts the way you want to. You could opt for their default “business card” view or can opt for a custom view where you can arrange and sort out contacts in a way that appeals to you. You also have the option of contact data migration in the eml file format or as a pst file. One of eM Client’s calling cards is that it’s really easy to set up. Unlike a lot of other desktop email clients, where the process can be quite time consuming and troublesome, eM Client’s setup is fairly straightforward. As it can support almost any mail server, it can automatically import most of your data in no time and you’ll be ready to go. To ensure the safety of your information, eM Client incorporates top-of-the-line encryption services on all incoming and outgoing mail. It does so through the process of sharing a “keypair”. This is a kind of passcode shared between only you and the recipient to ensure that only you two can access the contents of a shared mail. While eM Client is one of the premier desktop email clients out there, it’s not without its faults. 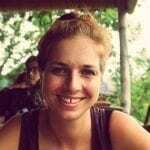 Users report that eM Client tends to have email syncing errors from time to time. There have been reviews of eM Client being unable to automatically update inboxes or having issues with emails being deleted from backups. Another issue with eM Client is a rigid user interface. While it’s three-pane layout is functional, there isn’t much room when it comes to customizability in it. While eM Client has taken a step in the right direction by introducing a dark theme across the board, it’s customization options still remain very limited. As we’ve seen, eM Client has a few great features to get you up and running when it comes to emails. Unfortunately, it also has a few drawbacks that hold it back from being a truly effective desktop e-mail client. 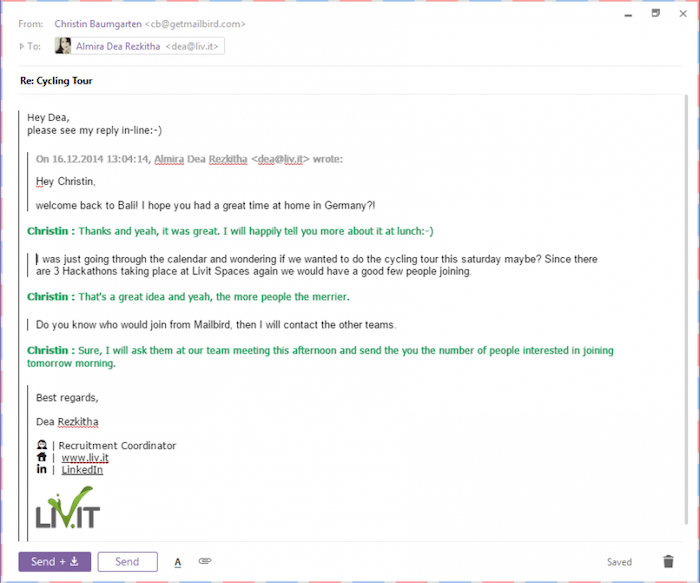 Mailbird is one of the most popular desktop email clients in the market today. It’s won several awards over the years including the Best Email Client award by Windows Report in 2017. It’s a one-stop solution for all your e-mail client needs with a highly customizable and smooth user interface. But that’s not all. The Mailbird mail app also has one of the easiest setup processes. 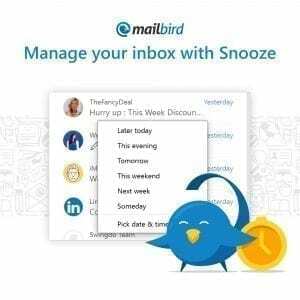 Connecting accounts, syncing contacts and calendars and importing emails – the Mailbird mail server setup process is so easy that you can be up and running in minutes! One of Mailbird’s key features is the Unified Inbox. It lets you manage all your emails from all your different email accounts from one single inbox. You no longer have to log onto multiple accounts to check all your emails – you have access to all of them within the Mailbird mail app! Worried about all these emails from different accounts getting mixed up? To help you identify which emails came from which account, you can color code them. This way you can easily identify which account a mail came from without having to think twice! The free version of Mailbird’s Unified Inbox supports limited accounts, while you can have unlimited accounts with the Pro version. With it, you can add as many accounts as you want without ever worrying about missing an email again! Do you sometimes receive emails in one account, but need to reply from another account? This is common in sales, marketing and support teams – where you get emails in one id (such as [email protected] ), but the person who replies would reply from their own email id (such as ([email protected]). 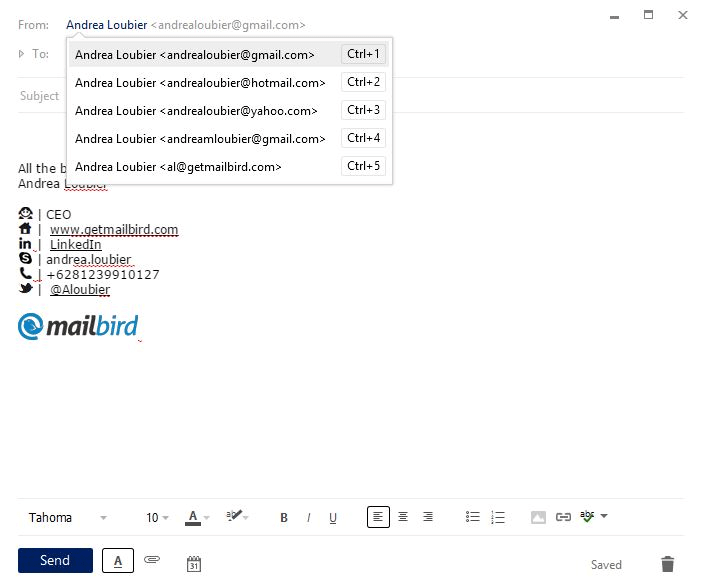 With Mailbird’s unique identities feature, you can reply to an email from a different email account. This saves you the hassle of forwarding emails and switching accounts when you’re trying to reply to emails. 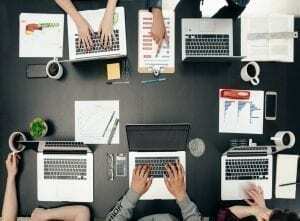 It’s extremely useful for teams or even solopreneurs who have multiple email ids for different purposes. These addresses are “identities” and you can add them easily to your Mailbird account. Once, you’re done setting it up, you’re good to go. You’ll now be able to send an email from a registered identity in any account in no time! Ever forget to respond to a question in a mail? An average employee receives over 100 emails a day! Something is bound to slip through the cracks. To try and safeguard you against that, we’ve come up with an in-line reply feature. With it, you can respond to questions right below them – within the mail itself! Also, your recipient is going to find reading your answers a whole lot easier as you’re answering them right below their questions. One of the unique aspects of Mailbird’s in-line reply feature is that you can add your name and color code your responses. This allows your responses to appear more personalized and stand out. Bet you can’t remember the number of times you’ve sent a mail without attaching a file that needed to be there. It’s an embarrassing situation that can happen to anyone sending a mail. Mailbird can detect whether an email is intended to be sent with a file or not. In the event that it does and you haven’t attached anything, Mailbird will ask you if you forgot to add a file before sending the mail out. This way, you won’t mistakenly click on send without an attachment again! Responding to emails can be very taxing. Especially when you’re dealing with loads that don’t need your immediate attention.  Mailbird can tuck these unimportant emails away for a time period specified by you. This can be a week, a day or even just an hour! Since these emails are now temporarily tucked away, you have an inbox only filled with priority emails that you can respond to with ease. Don’t worry about these snoozed emails though – they’ll reappear in your inbox when the time you specified is up. You also have the option to click on the Snooze folder and access these snoozed emails before they reappear if you want! With our speed reader, you can go through your emails in no time! The feature works by showing you one word in an email at a time. By doing this, your brain will find it easier to process information quicker. 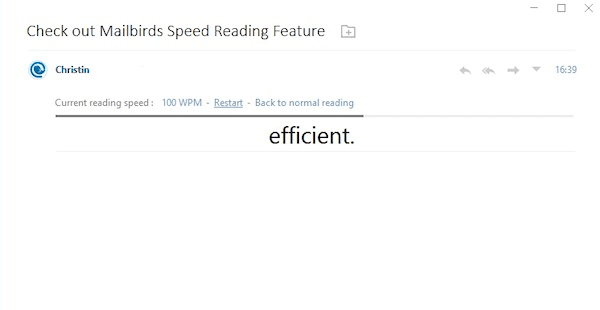 You have the option of viewing 100 WPM (words per minute) to 1000 WPM to suit your preferences. As a result of all this, you’ll be able 3x your reading speed when it comes to emails! You can find out more about it in this Techcrunch article. Mailbird has a lot of helpful features that the eM Client application doesn’t have. For example, eMClient won’t offer you a Snooze Inbox, a Speed Reader or Attachment Reminders. And as you’ve seen, those can be incredibly helpful when you’re managing a lot of emails on a daily basis. The most important part of any software is its user-friendliness. If you’re not comfortable using a software, it makes no sense trying to persist with it – regardless of whether it’s feature filled. That’s why Mailbird is as customizable as possible. You can choose a light theme, dark theme or even add a custom theme as background if you want! Additionally, you get three layouts to choose from – a three-pane, preview or small screen! You even have the ability to add an email signature to your mail to further personalize it. 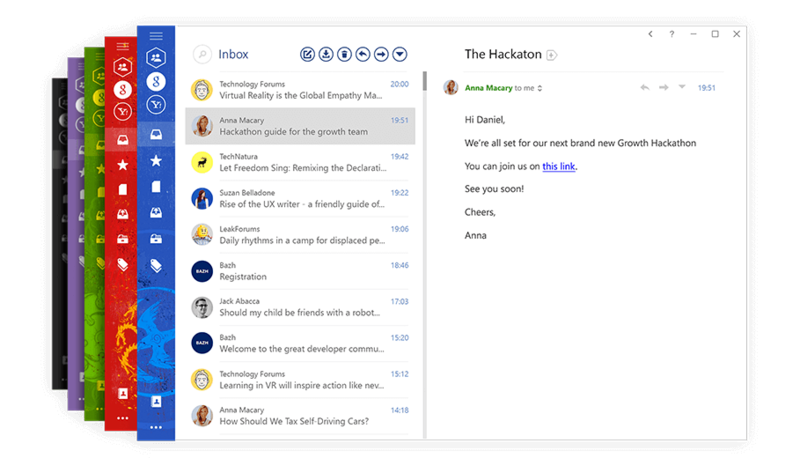 This way, this email client application can adapt to your needs and preferences to make sure you’re comfortable using it. Mailbird offers you lots of integrations to give you additional functionality. Postbox is another good alternative to the eM Client application. One of Postbox’s calling cards is its user interface. It’s extremely slick and user-friendly. As a result, getting to grips with its settings will take no time at all. While some email clients such as OX App Suite may have complicated setups, Postbox is super easy to configure. It’ll give you step-by-step instructions on how to set it up along with automatically identifying and handling your account’s incoming server and outgoing server. It supports any POP and IMAP account to easily add accounts from e-mail providers like Gmail and Outlook. As a result, you’ll be able to hit the finish button for your setup in minutes! Another helpful Postbox feature is it’s robust search and sorting capabilities. You can search for any contact in your email address book or any other client data files easily. This makes tedious tasks like keeping track of everything a distant memory! When it comes to sorting, Postbox gives you loads of options – you can categorize your mail into a separate folder, color code emails based on filters or even tag messages by email address. You can also easily import eml files to ensure that your contact list remains up-to-date. One of the most important features in an email client is its ability to integrate with your calendar. By doing so, you’ll be able to manage and export your meetings and schedules within your mail app itself. Unfortunately, Postbox doesn’t allow you to do that. While you can still set up events in iCloud Calendar, Google Calendar and Lightning – these aren’t fully integrated which could pose a few problems. Just like their Calendar integration capabilities, Postbox falls short when it comes to social media. While it supports limited functionality with social media sites like Twitter, it’s still not completely integrated with any major site as yet. Step-by-step instructions for easy setup with automatic incoming server and outgoing server identification. Claws Mail is one of the hottest email clients in the market right now and could be a great solution to your email client needs. Claws Mail has the distinction of being one of the few email clients that based entirely on an open source framework. As a result of this, it’s you can add as many custom integrations to the software as you want. Another thing that Claws Mail does well is filtering your emails. You have the ability to add custom filters to your emails where you can categorize emails based on filters like content and email address. This makes it super easy to categorize your emails into separate folders to make your inbox look neat and tidy. One of the issues with Claws Mail is its user interface. It’s not very modern and sleek and thus looks a bit antiquated. It’s a lot like a dated web interface or what Windows Live Mail used to look like. You can’t make adjustments to how the interface looks as Claws Mail has very limited customization capabilities. Being an open-source based software, Claws Mail can be a bit daunting for beginners. Setting up client data files and settings for the first time can take a bit of time and tinkering around with it’s filtering features will require some practice. Additionally, unlike other email clients, there’s no automatic setup for e-mail providers like Gmail, Yahoo and Outlook – which means trying to import data can require a bit of work. While eM Client is a great alternative to email clients like Outlook Express, Windows Live Mail, outlook.com and Windows Mail it’s not for everyone. 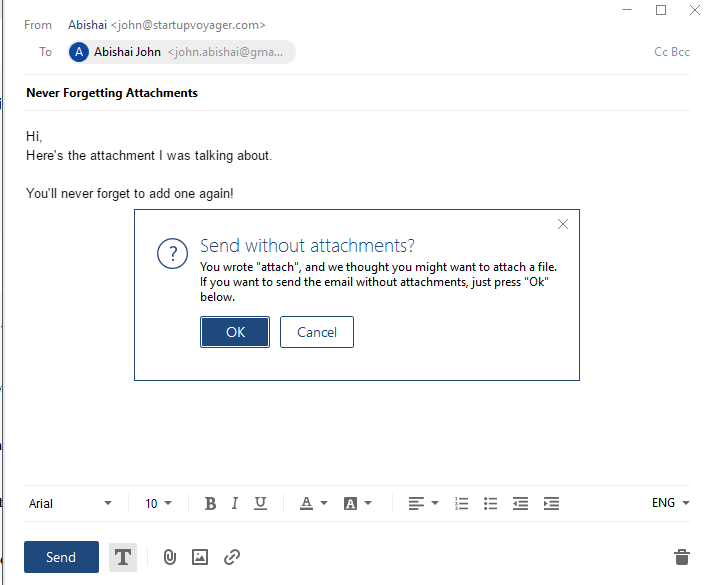 There are several notable email alternatives for Windows 10 with a comparable user experience and similar integrations and features. It will be up to you to determine what’s important to your needs. Is two e-mail accounts not enough for you? Do you want a smooth user interface? If so, then Mailbird or Postbox will be better alternatives for you. Did we miss out any alternatives you had in mind such as Inky Mail or OX App Suite? While there are tons of good alternatives out there, the three we listed here were the best ones in our opinion. In the meantime, why not sign up for the free version of Mailbird? Take it for a test drive here. 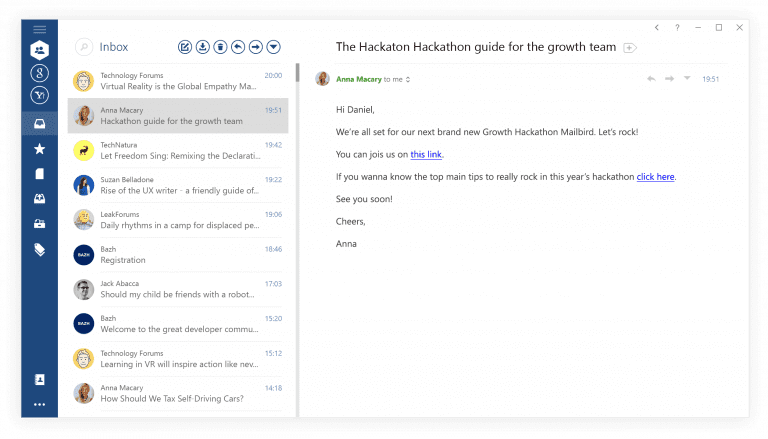 Get the best email client for Windows on your desktop now.